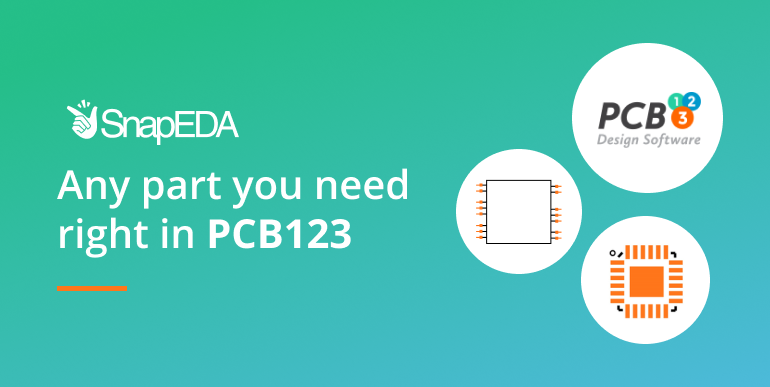 You can now search for symbols & footprints within PCB123! 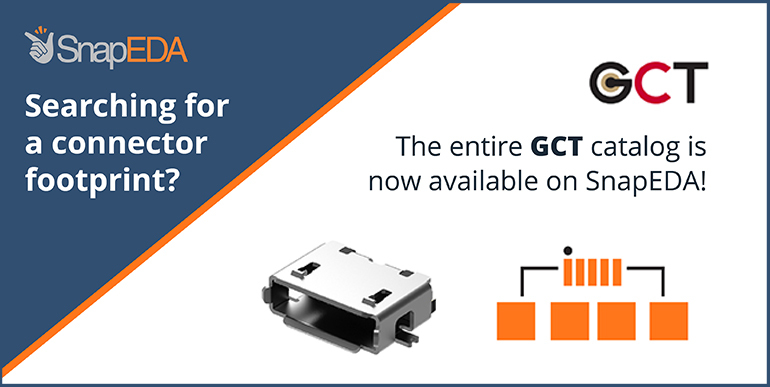 GCT’s catalog of connectors now on SnapEDA! 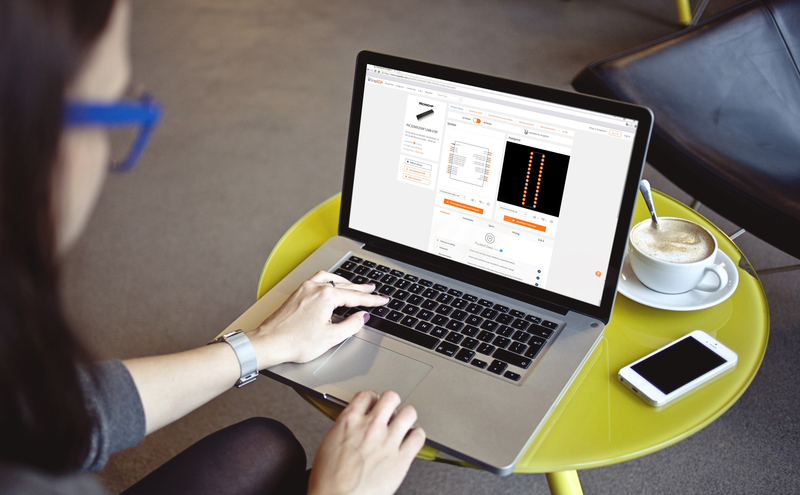 New support for Mentor PADS and DX Designer on SnapEDA! 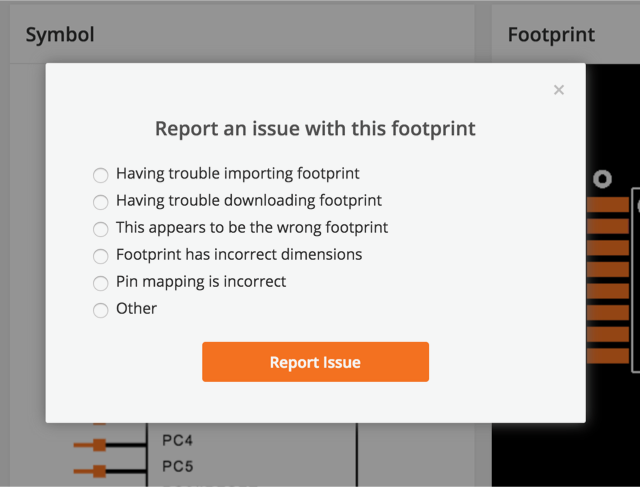 We’re happy to announce our new issue reporting feature for symbols and footprints. 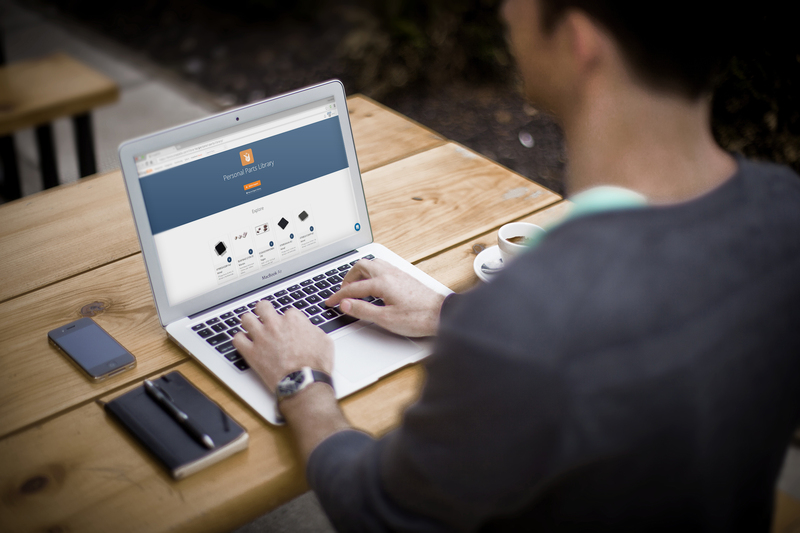 You can now report any issues you find and we’ll be notified immediately. Here’s how it works: On any part page, you’ll notice the new ‘Report’ button under the symbol and footprint. Simply click on it to report an issue. 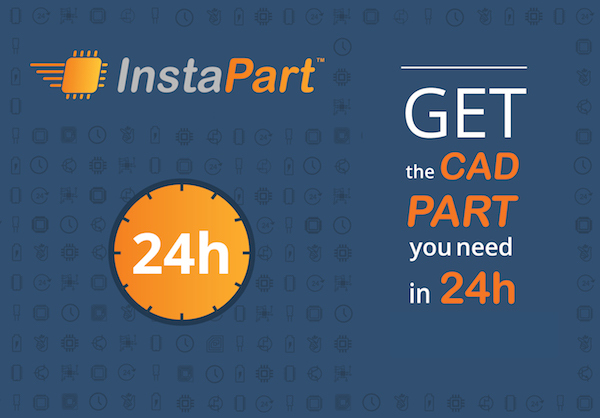 In September, we launched InstaPart, an on-demand service that allows designers to request any symbol & footprint, delivered in under 24 hours. 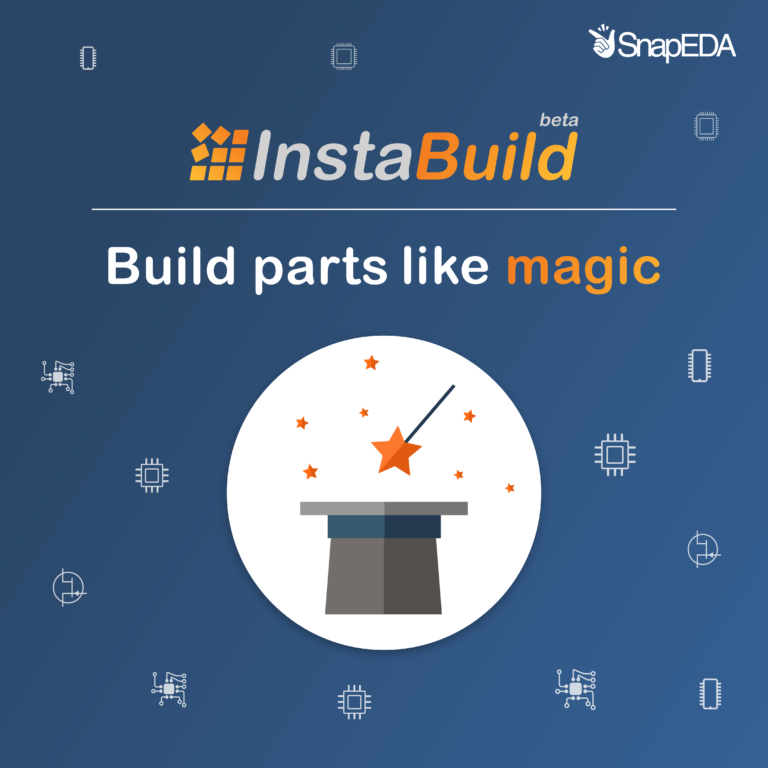 But what exactly is InstaPart and how does it differ from SnapEDA’s free libraries? 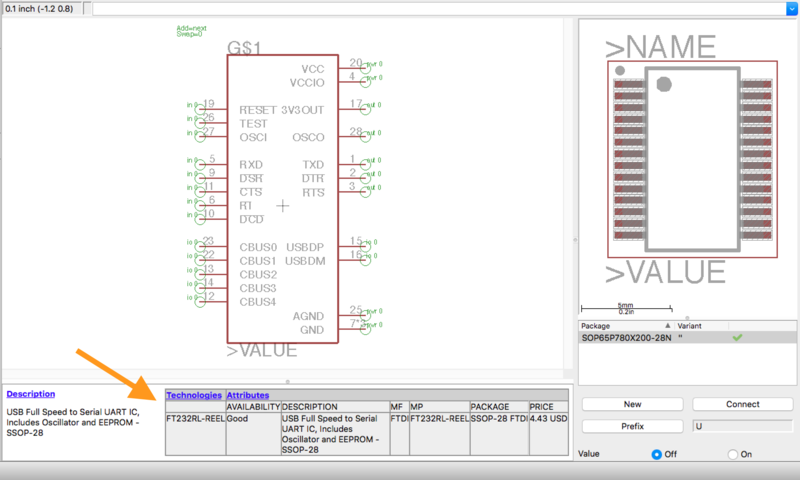 Track your favorite electronic components with new private libraries!